Art Camp: Back to the "Good Old Days"
How did people spend leisure time without TV, computers, soccer or dance class? Campers will learn about interesting techniques, fun styles and some unusual materials used by folk artists. 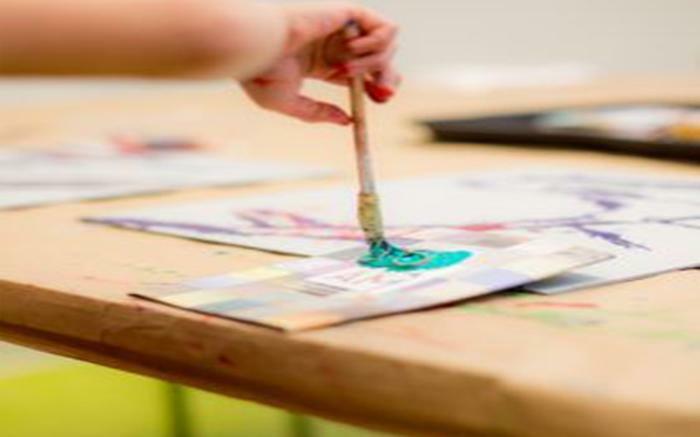 Have fun creating with wax, clay, paint and more!